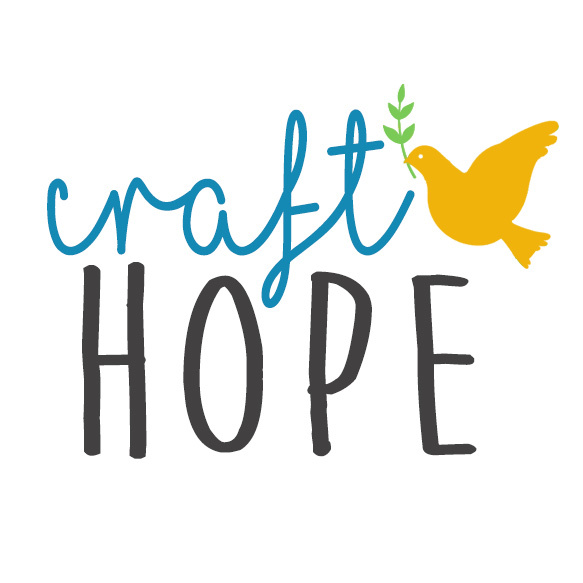 Craft Hope was born over tea at the kitchen table. The amazing creations that we watch day after day on your blogs have inspired us to begin this new endeavor. The first project that needs your help provides beautiful clothing for children in need. We are hoping to collect pillowcase dresses that have been lovingly handmade by women around the world. We’ll also be sending shorts for the boys. The pillowcases do not have to be new, just in good condition. Our goal is for you to hand craft one pillowcase dress/shorts, or many if you are capable, and mail them to us by the deadline. For the first project, we will be collecting dresses and shorts for the children living at the Pan de Vida Shelter in Mexico and the Davis Lar Orphanage in Brazil. The Davis Lar orphanage exists to provide a home for high-risk children in Brazil. They seek to restore the children to health, provide a quality education and teach them skills to forge a productive future. The Pan de Vida Shelter, in Sandoval, Mexico, provides a safe haven for women and kids with no place to turn. It now consists of more than 30 children whose parents are incarcerated or deceased. We are also well aware of the needs of children here in the United States and hope to reach out to local organizations as well. We hope to expand and grow as the needs arise. If you are aware of such an organization, please contact us via email. The deadline for collecting dresses for this first project is February 26, 2009. A tutorial for both the pillowcase dresses and shorts will be added this week. Also, a huge thank you to Stefani and Susan, who are both graciously allowing us to use their tutorials. Crafty mama’s indeed. Also, coming soon is a flickr group and a badge for your blog. The badge is now on the right hand side of this page. Please help to spread a little Craft Hope. Simply leave a comment in this post if you are interested in participating.